The team at Murphy Law Firm can help you file necessary claims, establish liability, and determine the full extent of your losses after a workplace eye injury. A serious eye injury can be utterly life-changing, often requiring long-term care and the need to make major lifestyle adjustments. The knowledgeable attorneys at our Great Falls, MT, firm are committed to fighting for victims of on-the-job injuries. 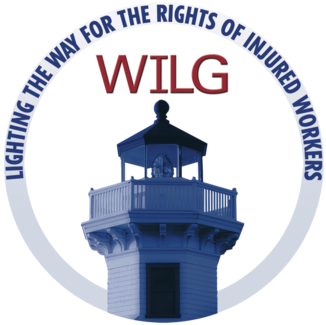 Since our firm was founded over 25 years ago, the team has focused heavily on workers’ compensation and holding negligent employers accountable for their actions. 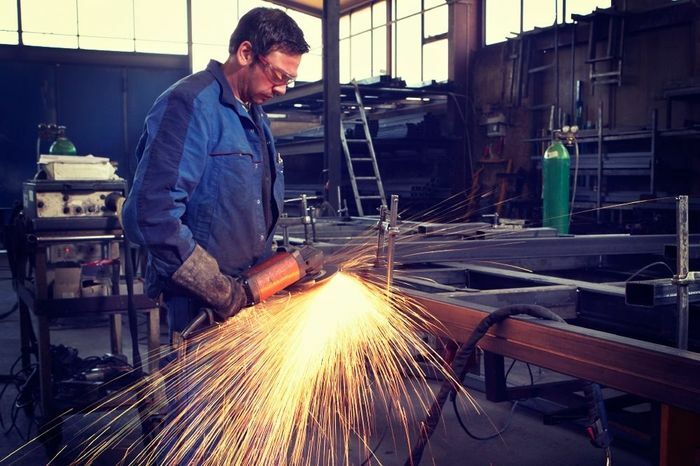 Welding, tasks which include hazardous chemicals, and other workers’ tasks can potentially injure the eyes. The eye can also become damaged as the result of a traumatic brain injury (TBI) that occurs while at work. A TBI has the potential to affect more than just brain function, and can result in several types of collateral injury such as vision loss. Many eye injuries are permanent, with little chance of full vision being restored. Vision loss affects a worker’s ability to return to the same job functions, or to return to work at all. Eye injuries also cause emotional damage which can impact other areas of daily life and cause personal and professional relationships to suffer. Vision loss from an eye injury can be devastating. Victims are entitled to maximum reimbursement for medical needs and other financial losses from the responsible party. Victims may experience a dramatically decreased quality of life due to changed relationships, physical pain, and an inability to go to work. Consequently, victims of accidents that cause vision loss are entitled to reimbursement for medical care provided at the time of the accident, ongoing medical needs, lost wages and loss of the ability to earn a wage, and pain and suffering. Our job is to pursue all remedies you need, while working with experts to establish liability and hold the culpable party responsible.  Why Choose Murphy Law Firm? At the Murphy Law Firm, we have spent over 60 years protecting the rights of injury victims. Our record of recovery is over $10 million in wrongfully denied benefits for our clients. We take your case on a contingency fee basis, meaning we do not get paid until you get paid. Our attorneys know how hard it is to deal with a legal battle while trying to make a physical recovery from an accident. No amount of money will ever fully compensate you for your losses but our goal is to secure what you need to start fresh and rebuild what has been lost. If you have questions about making a claim for vision loss from an eye injury in the workplace, we can help. Please contact our office online, or call us today at (406) 452-2345.